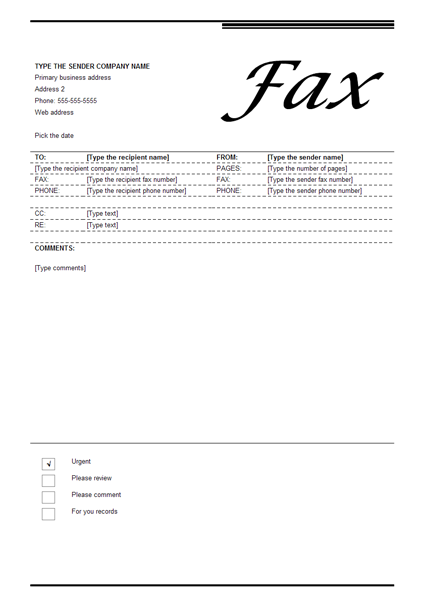 Edraw includes some examples to help you create Fax Cover then print, fax them directly to your clients. 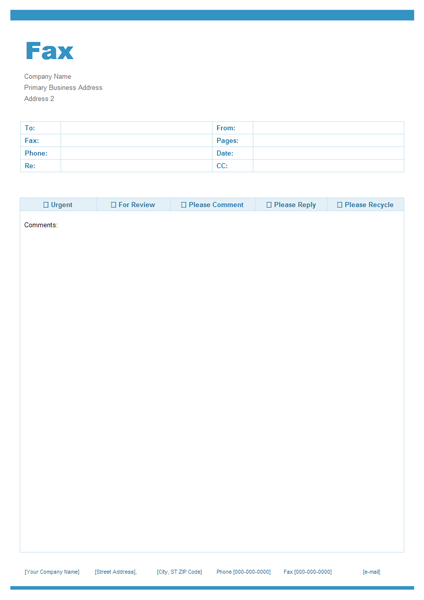 Seeking a solution for maximizing the efficiencies throughout the Fax Cover? How to make a Fax Cover easily? 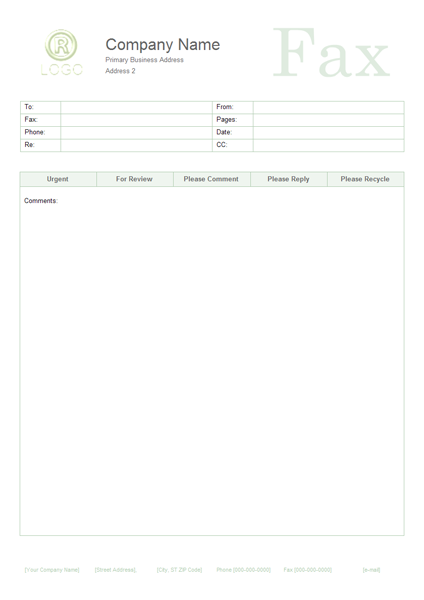 How indeed does one go about it, without seeing examples of Fax Cover Sheet? Not likely unless one has good Fax Cover examples.